Since Birchbox recently had a promotion for new subscribers to receive a $1 Birchbox, I got a second box again! This post will have quick overviews and photos of both the boxes I received, starting with my box from my regular (yearly) subscription. 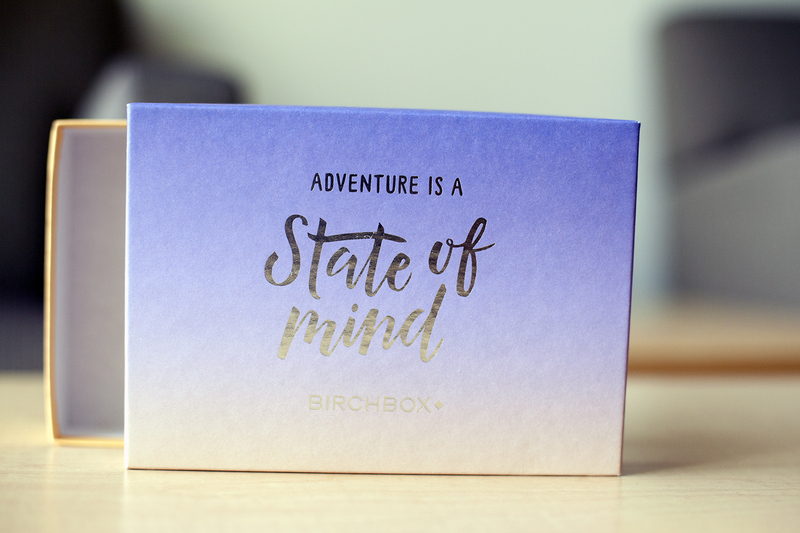 The theme for June was Adventure, and subscribers received one of three beautiful box designs! Overall impressions: This box was okay. 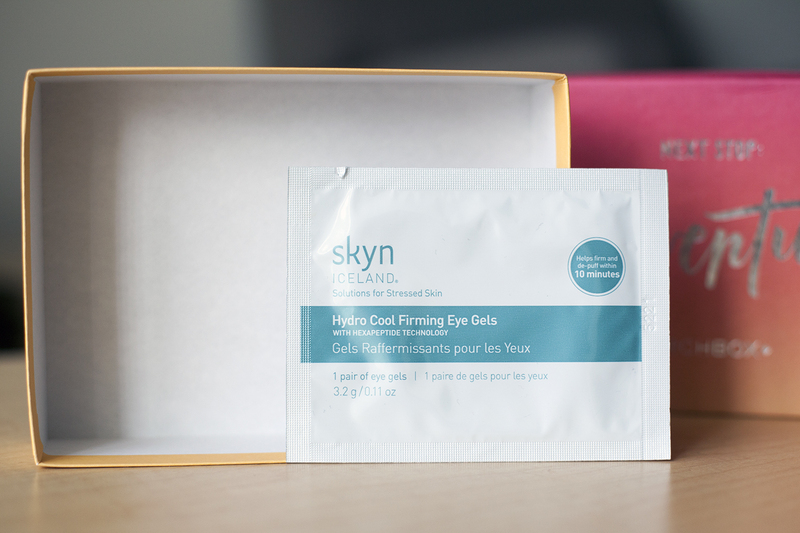 I’m excited about the Beauty Protector Protect & Detangle and the Skyn Iceland eye gels, but I’m not sure if I’ll use the other products. I was also supposed to receive a hair tie as an extra, which wasn’t in my box. Fortunately, Birchbox has great customer service and tried to send me a replacement! But since they were out of stock, I received 50 points ($5 to spend in the Birchbox shop), which I preferred anyways since I have plenty of hair ties. 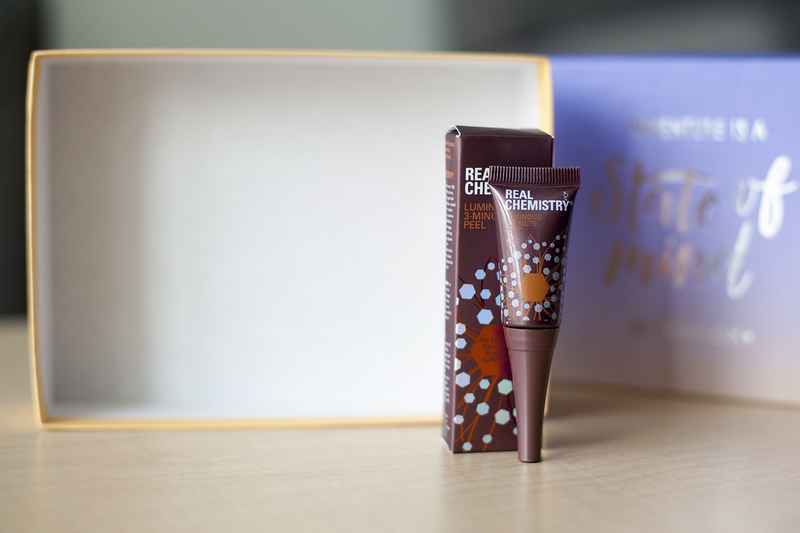 This seems to be a favorite among Birchbox subscribers, so I was excited to try this! This leave-in conditioner claims to detangle, protect against heat and UV rays, lock in color, add shine, etc. It is a bit thick, so I had to spray a few times before product was properly dispensed. This made my hair feel so soft, smooth, and silky! I didn’t particularly care for the sweet, cake-like scent, but many seem to love the smell. I’m planning to bring this when I travel since it can serve multiple purposes. I haven’t tried this yet, but I’m excited to once school starts again (when I will definitely be needing them for my dark circles)! Ipsy had this product in one of their bags a few months ago, but Ipsy gave subscribers two pairs instead of the one pair Birchbox provided. I’m planning to put this in the fridge before I use it so it would be cold and even more firming! I already have a lot of facial moisturizer to go through, so I’ll probably wait to use this until I travel somewhere. 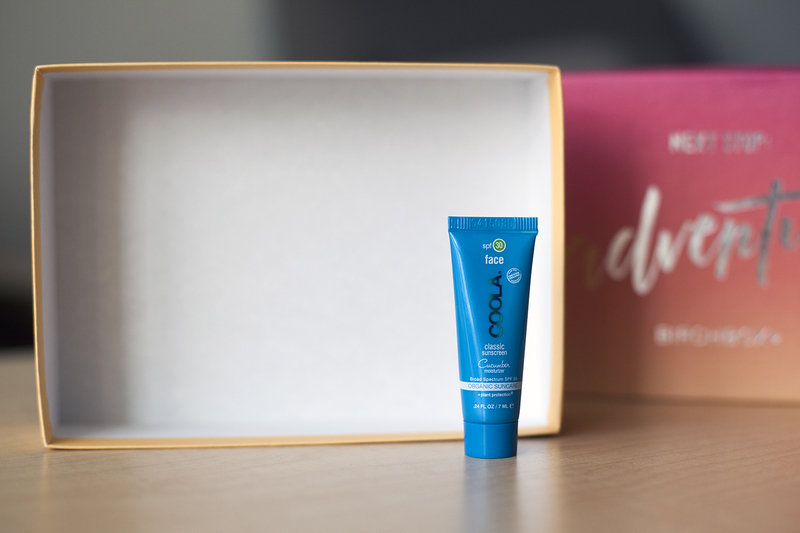 It is made with certified organic ingredients and contains SPF, so it has some potential! This is a shimmery BB cream. I swatched this on my hand, and there seems to be little coverage and a fair amount of shimmer. So instead of using this all over my face as a BB cream, I will most likely use it as a highlighter instead. Birchbox was planning to give all subscribers a full-size Eyeko Fat Liquid Eyeliner, but they got held up in customs (Eyeko is a London brand), so this was the substitute. It’s disappointing for me since I wear black liquid eyeliner practically daily, but I rarely wear pencil eyeliners. This blue is also brighter than what I would probably wear, but I like the color I received in my other box! Overall impressions: I prefer this box over the previous one. 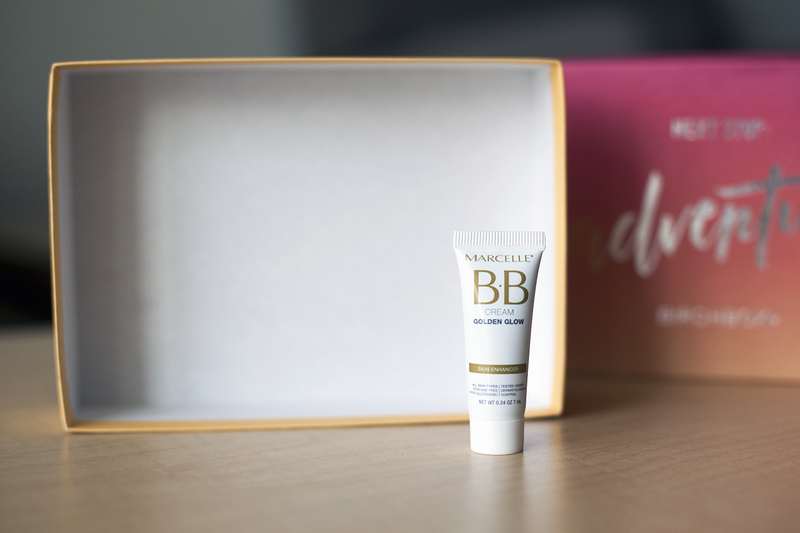 Unlike the previous box, I will actually use all the products, and I’m more excited about the BB cream in this box and the color of the Marcelle eyeliner. Also, I love Tocca perfumes! I love trying new BB and CC creams, so I’m excited to try this! Based on a swatch I did on my hand, it seems to provide decent coverage. It smells vaguely of sunscreen, but it doesn’t feel greasy or sticky. I love Tocca perfumes (I’ve had my eye on Simone for a while now) so this is one of the few perfume samples I’m excited to receive! This scent, Isabel, is absolutely lovely. It is floral and a bit fruity, light and fresh. Although I don’t like the packaging (I prefer sprays), I’m glad I received this, and I think it would make a great everyday fragrance. 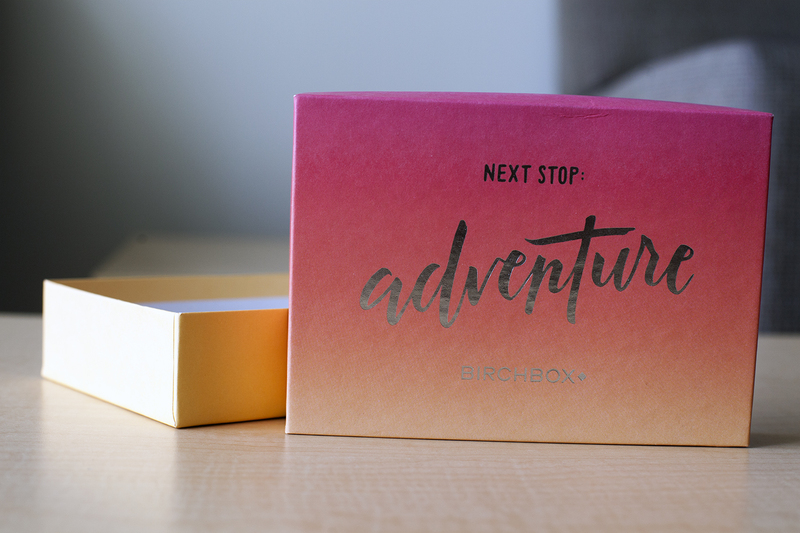 I already received this in my April 2015 Birchbox in my original account. My thoughts remain the same as before, but now I can try this more since I didn’t have much of an impression before. 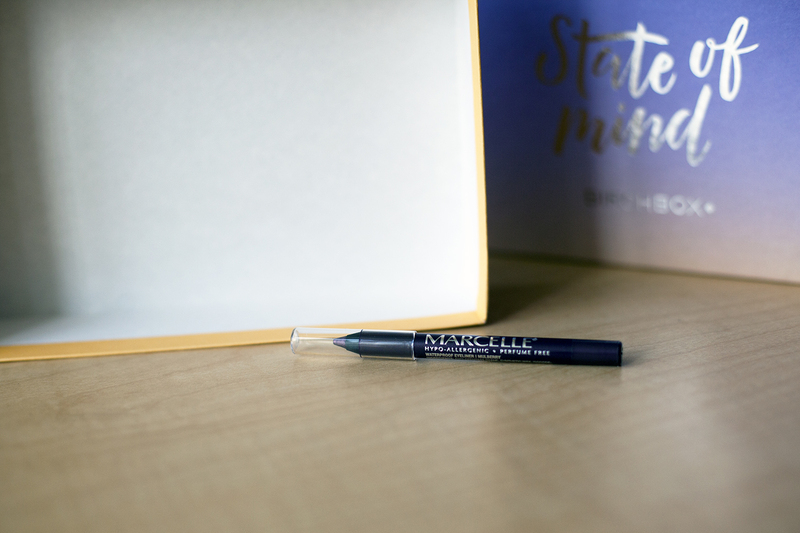 As I explained earlier, each subscriber received one of these Marcelle mini pencil eyeliners in one of four shades instead of the Eyeko Fat Liquid Eyeliner. This shade, Mulberry, is a nice dark purple, which I might try sometime when I’m feeling adventurous. I usually wear black eyeliner, but this color looks more wearable than the bright blue liner I received in my box above. This smells like the Beauty Protect Protect & Detangle. I haven’t tried this yet, and I’ll probably wait until I travel since most body washes are equivalent to me, so this doesn’t seem like anything special in particular. This was an extra. It’s a nice peachy-pink color, but I don’t think it’s really my style. 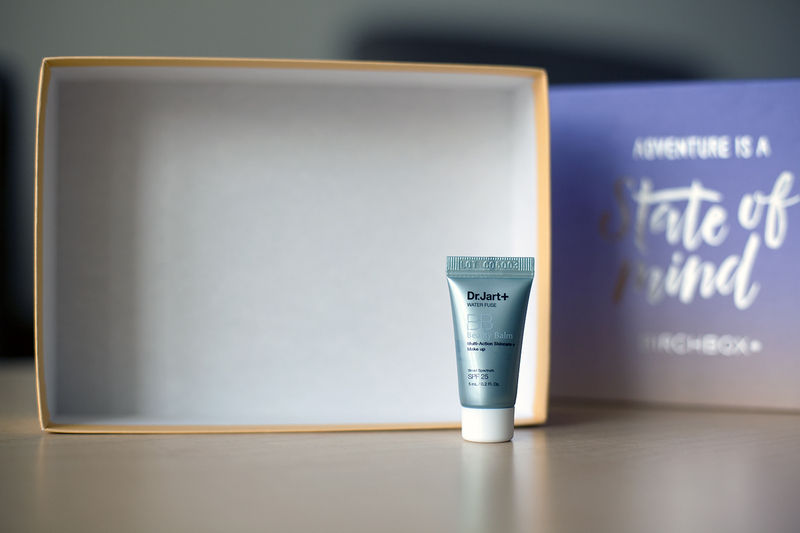 However, I’m always happy to receive extras since it’s a bonus item and 10 points ($1 in the Birchbox shop) for reviewing it! The Beauty Protector is an awesome product! Oh for me I wasn’t a fan of this box but I love the headband!! I have to try natural light product photography! Your pictures are so gorgeous!!! I kind of think there should be s higher value to the box. But if they were sending an eyeko product those are over 20.00. I agree, not having the Eyeko liner was really disappointing. But they should hopefully be in a future box! I’d definitely wear the blue eyeliner (& the mulberry!) , you should try it – you might be surprised! I think I’ll try mulberry out first and see how I like it! Hahahaha I thought the same thing about the headband! These boxes are looking a lot better than when I subscribed last year! Those Eye Gels are amazing!!! 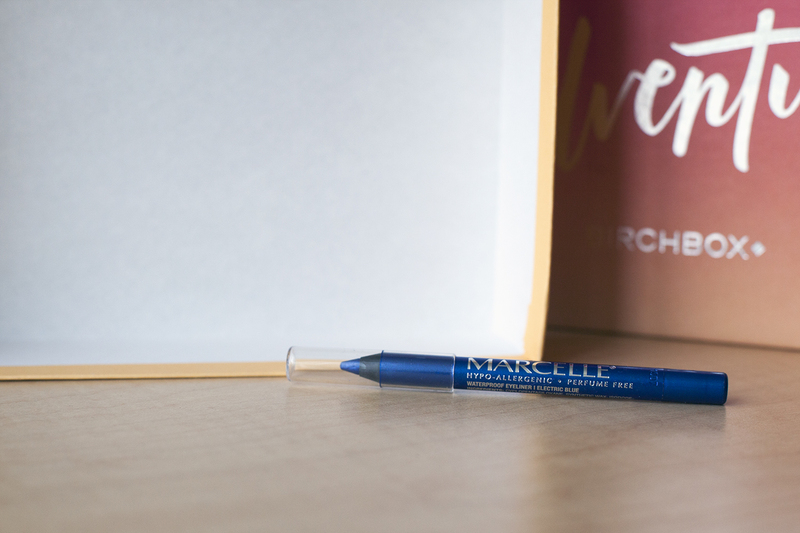 I love BirchBox, especially for the points program when you review a product! I love that you can get FULL SIZE items with the points. I have two boxes as well. I like to pick the guest editor box and then let my other box be a surprise! Great review!! I agree girl!! And that is awesome!!! Where did you hear about the offer to get another box for a dollar? I wish I’d heard about that, I so would’ve done that!